Looking for a beautiful space for your next event? 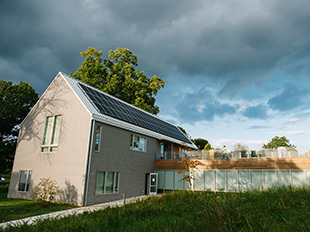 Parks & People’s 9-acre campus contains beautiful parkland, a historic stone house with high tech media, and a LEED Platinum building with a library, ecology center and the perfect room to promote creative thinking with walls covered with cork and white boards. Each space offers highly flexible layouts accommodating groups of 10 to 100, with tenting capabilities to accommodate up to 400. 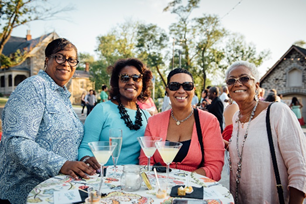 All proceeds from rentals support Parks & People’s mission to unite Baltimore through vibrant parks and green spaces. 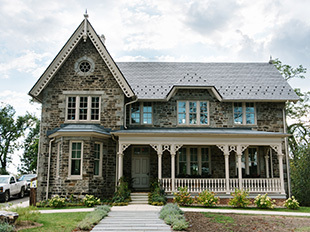 Built in 1872 as the home of Druid Hill Park’s Superintendent, this beautifully restored venue features window sills over a foot deep in a two-story main room with a bay-window ancillary room, small kitchen and rest area alcove. 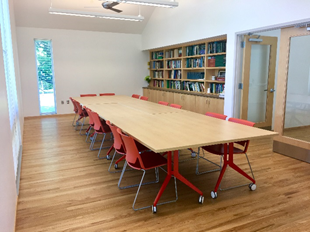 Large windows, a wall of books and light wood floors provide an open environment for discussion. 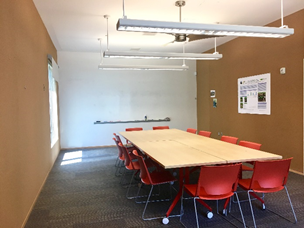 This unique space offers two wall-to-wall cork boards, a window wall and a wall-sized erasable whiteboard for the ultimate brainstorming session. Tables are convertible and can be arranged in various formats. 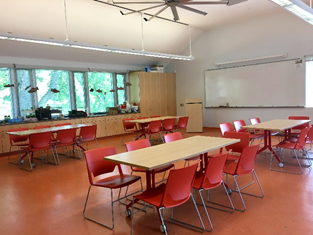 An open classroom with a wall of windows, glass doors opening to the building’s green roof, flexible seating and a large whiteboard. Surrounded by historic stone buildings and mature trees, Parks & People’s 9 acres of restored parkland creates an idyllic setting surrounded by nature and within the city limits.. Available from spring through fall. Valet parking is required for parties above 100 guests. Exclusive tent partner - Loane Bros. Rentals outside of these hours and on weekends are available by special arrangement and additional fees may be applicable.